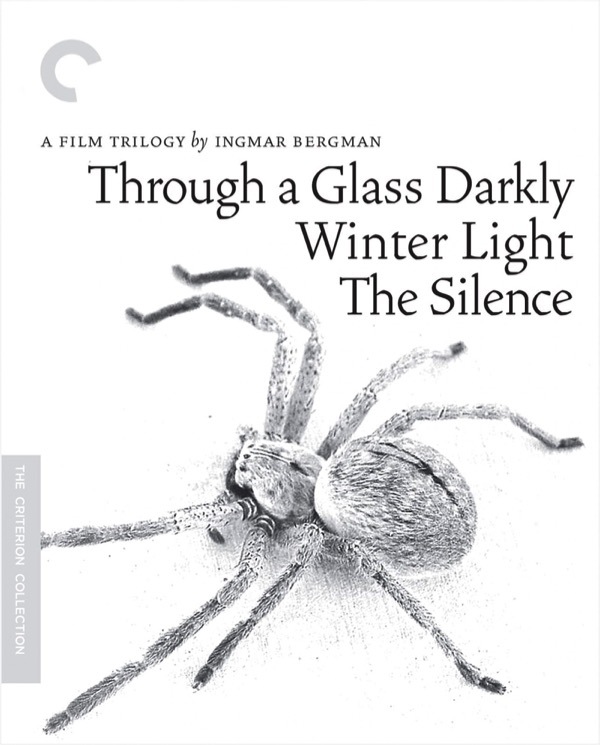 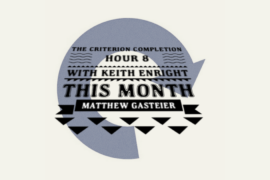 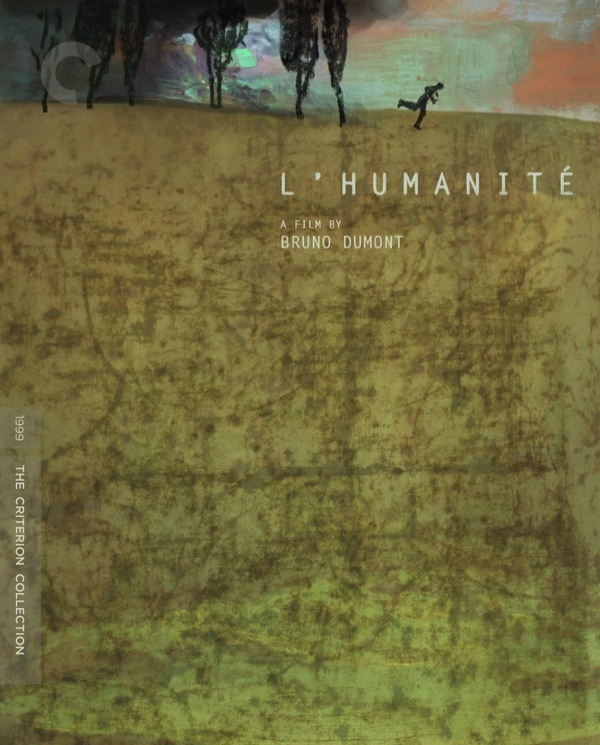 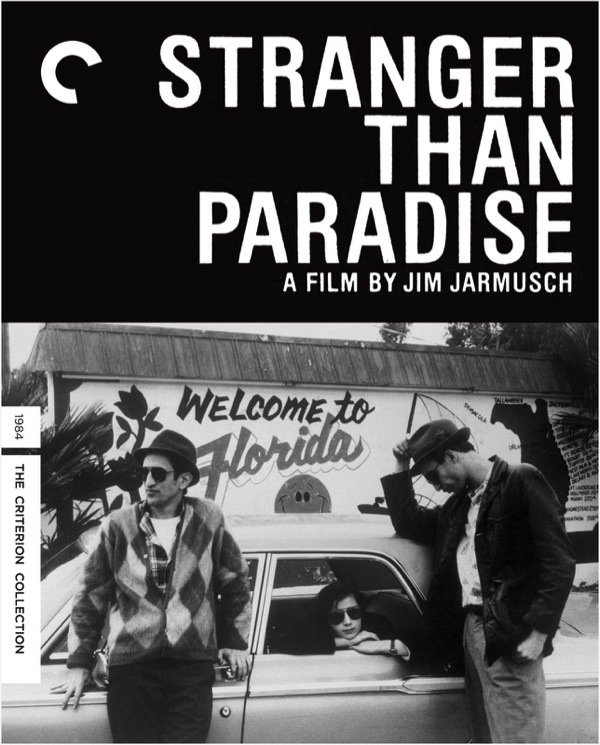 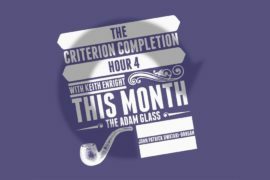 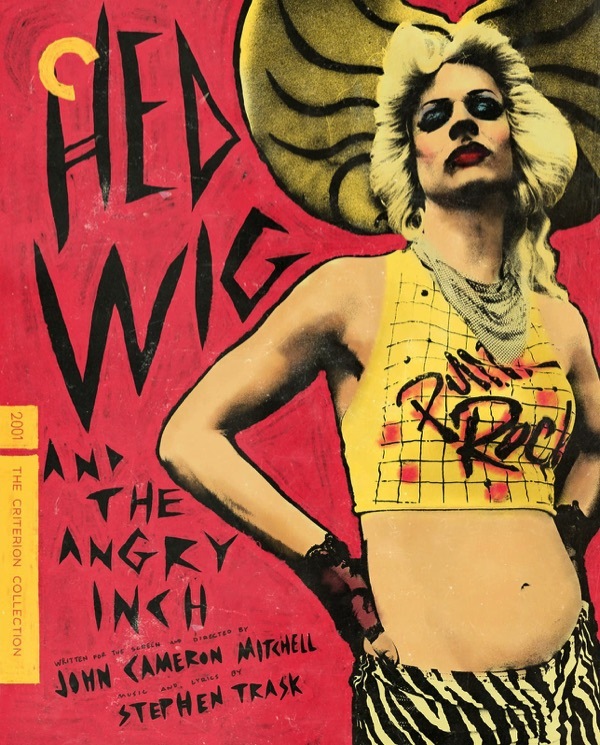 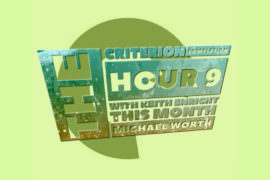 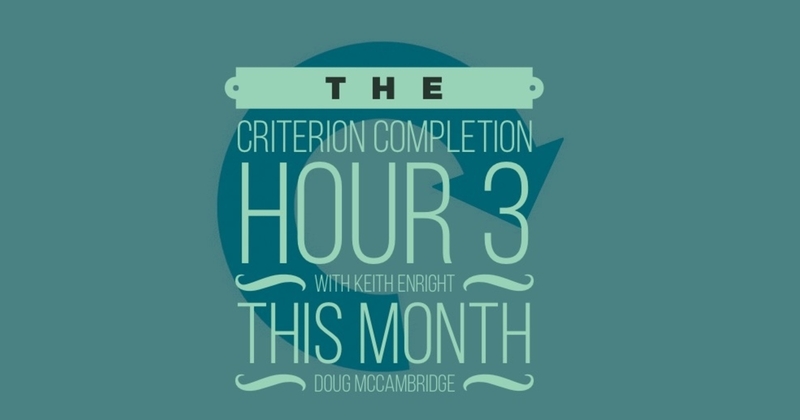 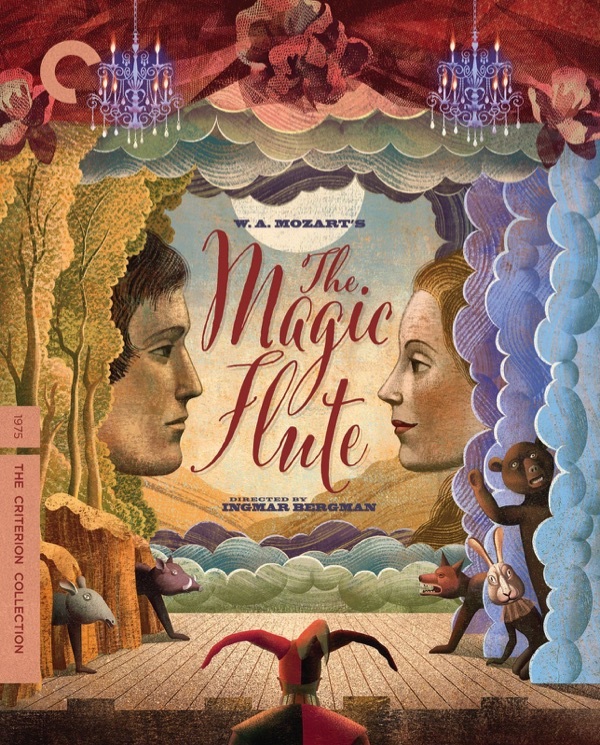 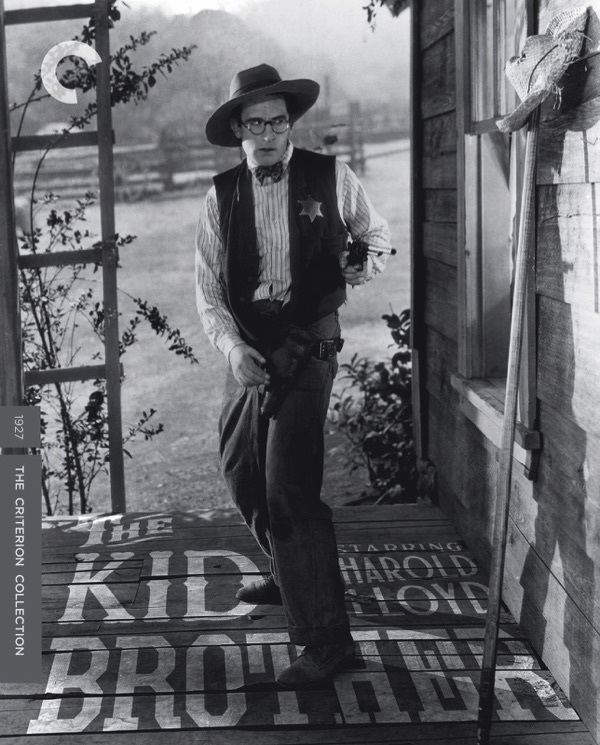 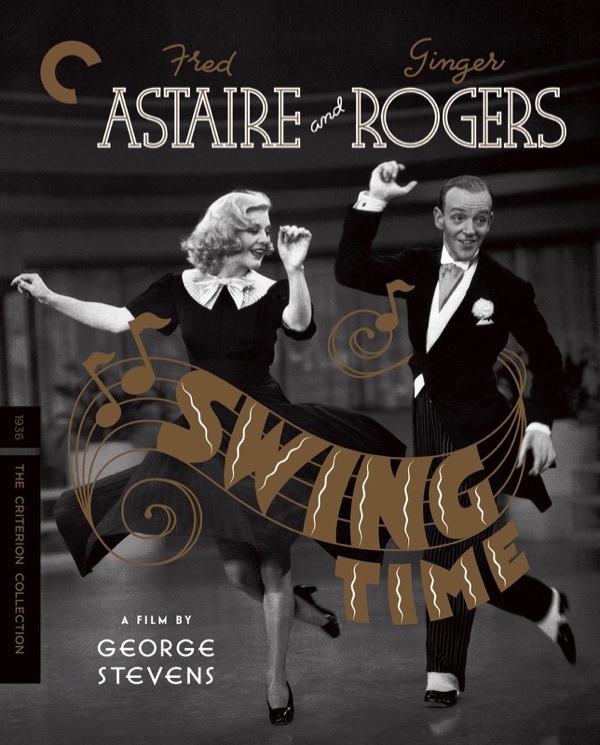 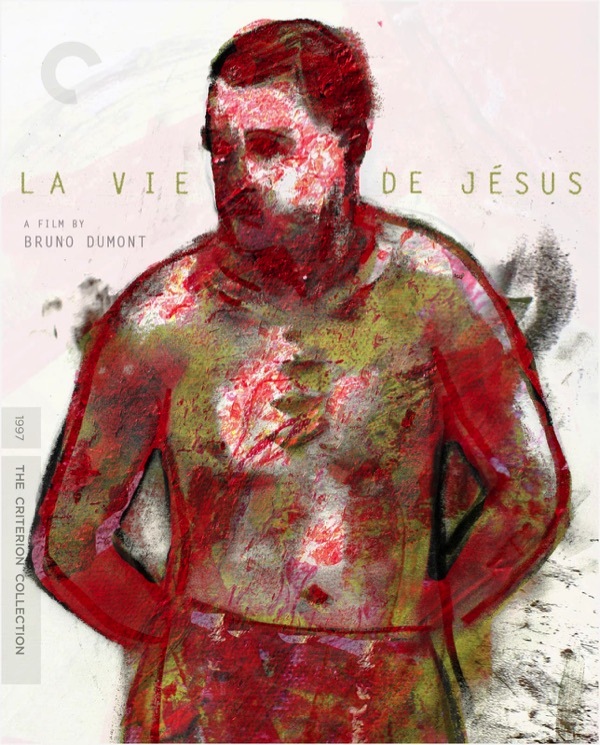 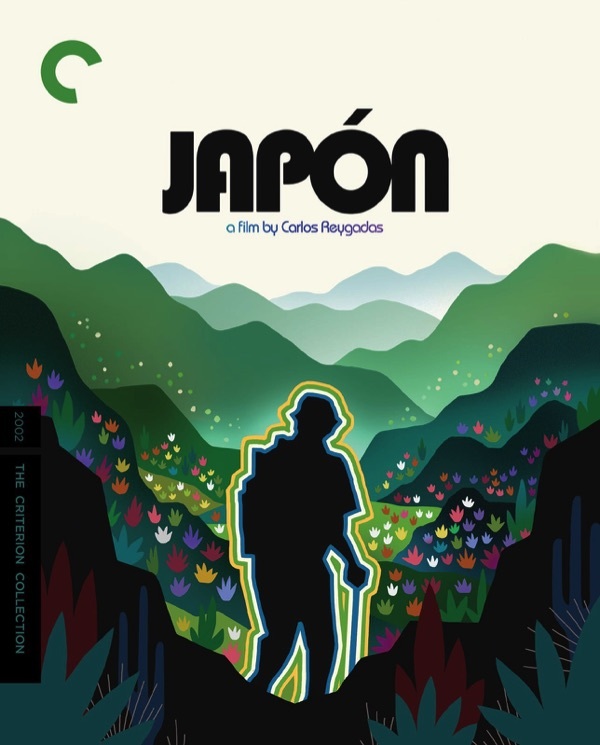 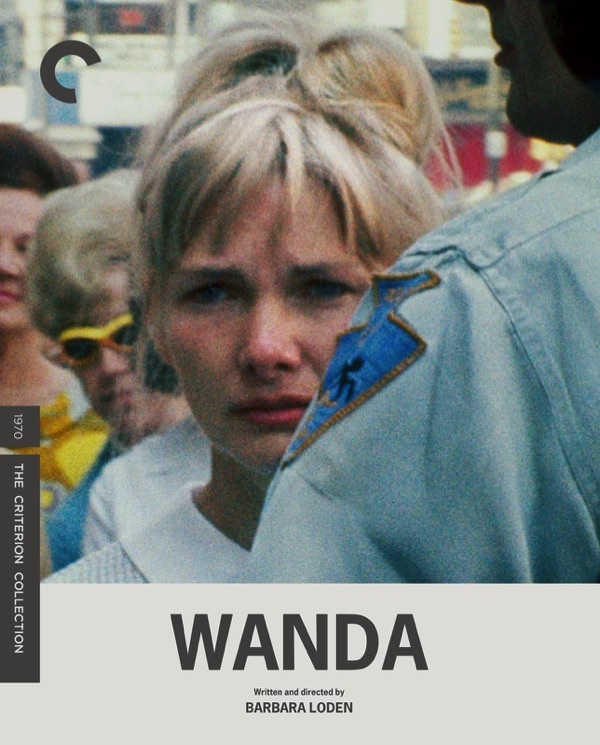 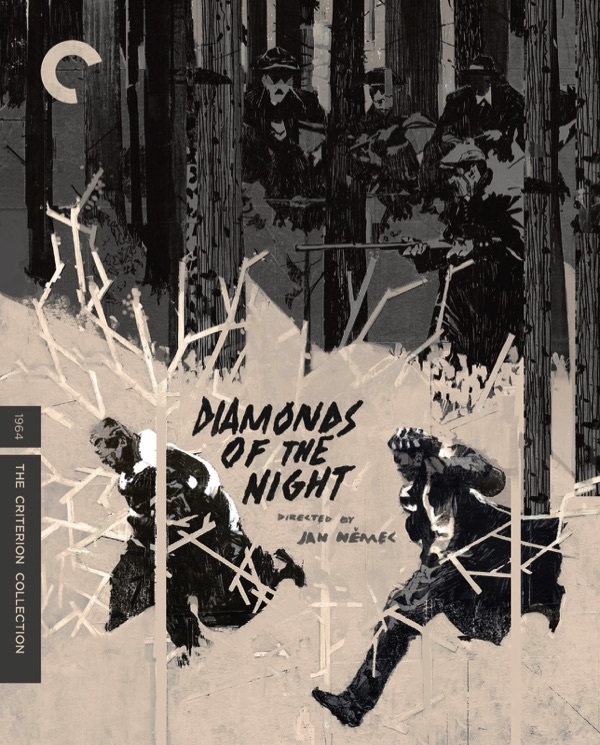 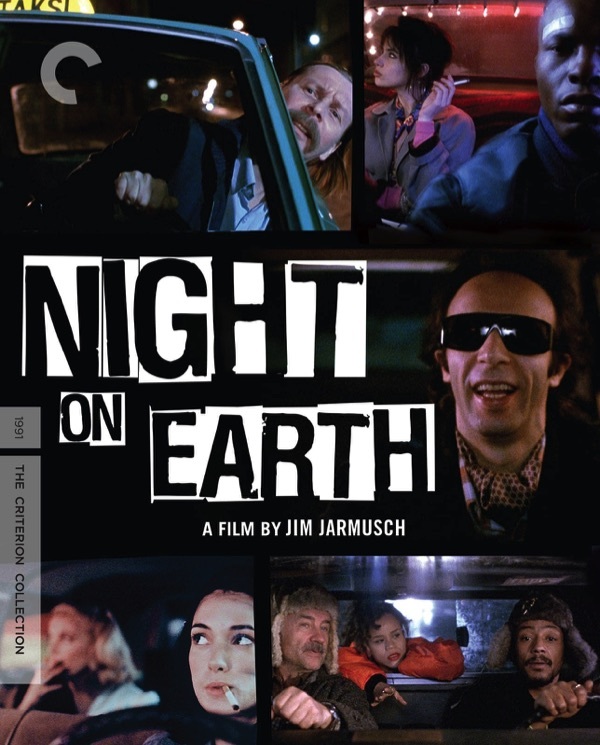 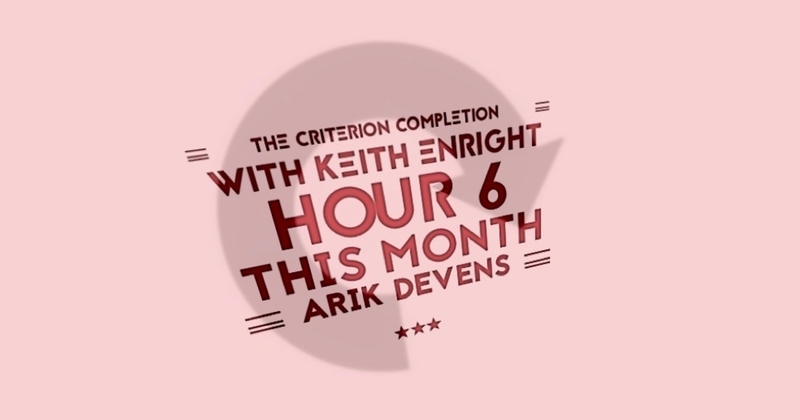 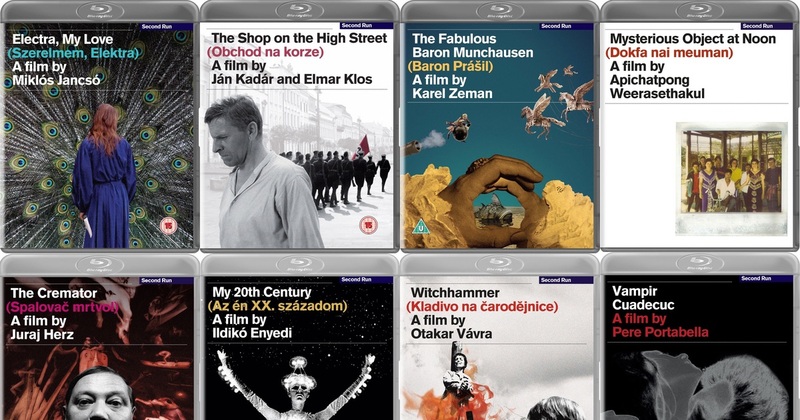 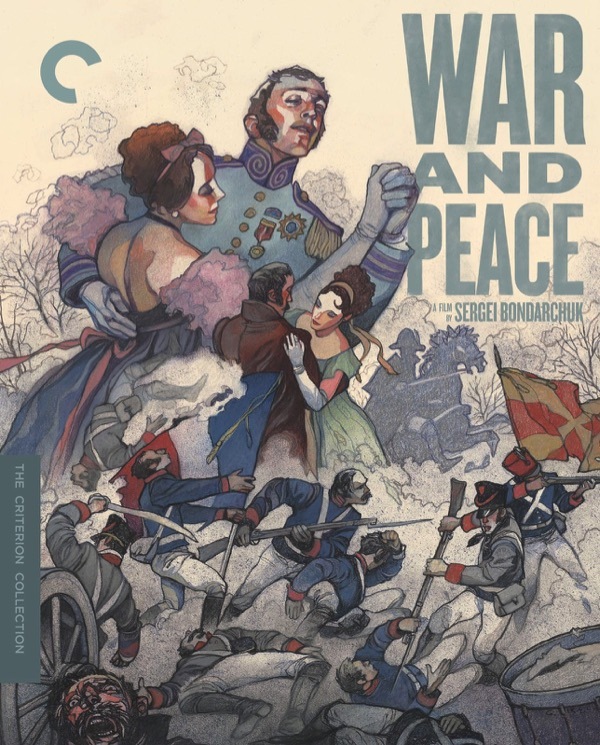 Join Keith Enright once again for a third hour of The Criterion Completion. 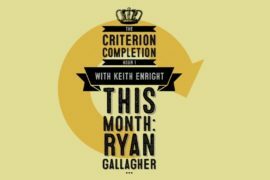 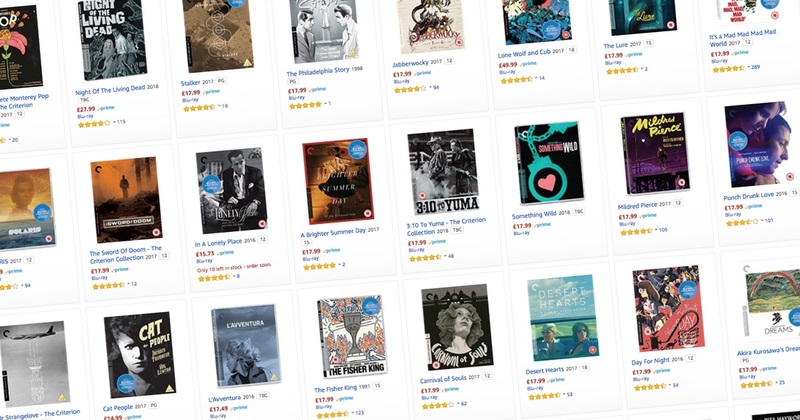 Things get a little more personal this time around as Keith explores the beginnings of his Criterion collecting and how this comfort helped him through a rough period of his life and is now a strong part of a very happy lifestyle. 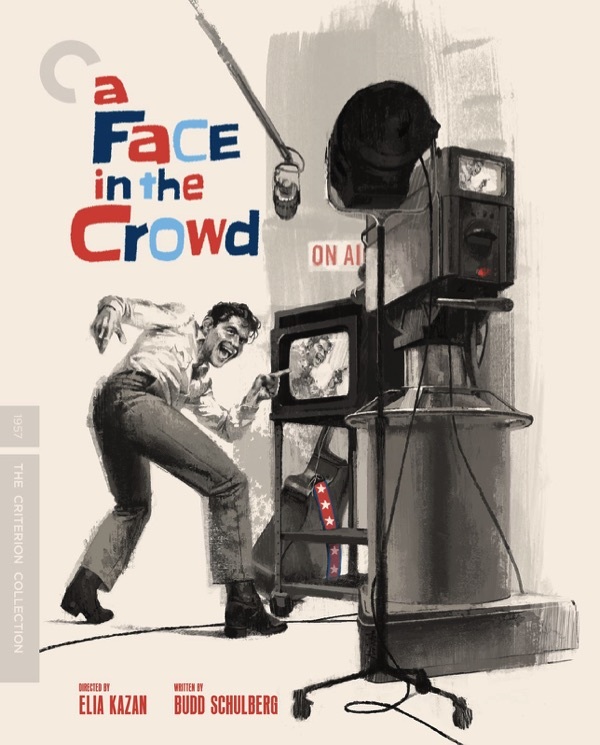 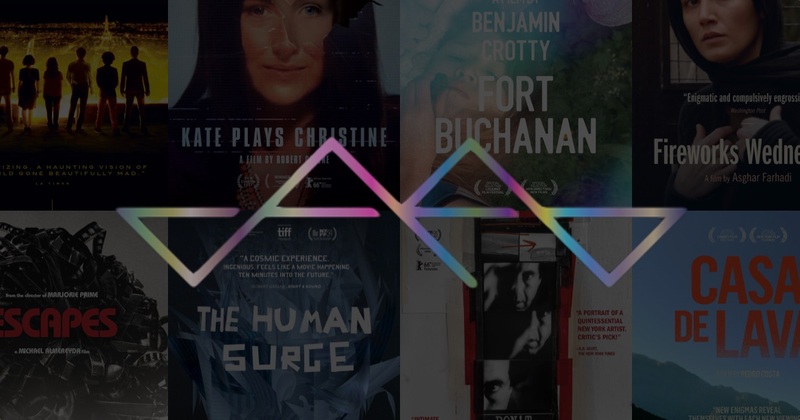 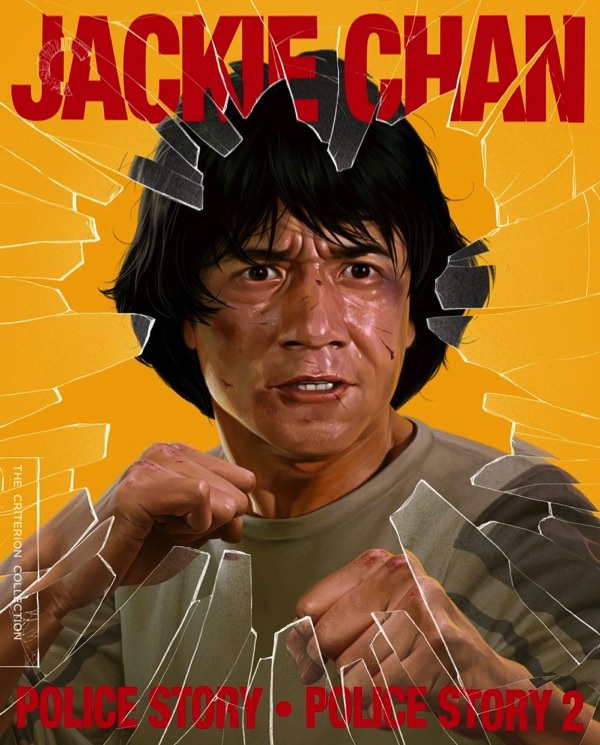 Then a extremely fun conversation with Doug McCambridge as we talk collecting, aesthetics, podcasting the best and worst of film, and a mutual near hatred of an entire decade. 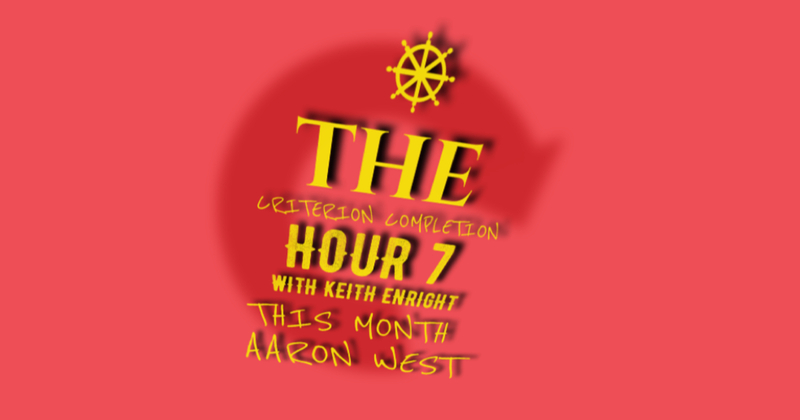 Next hour on the podcast: Complete again … for a week.